Hey! 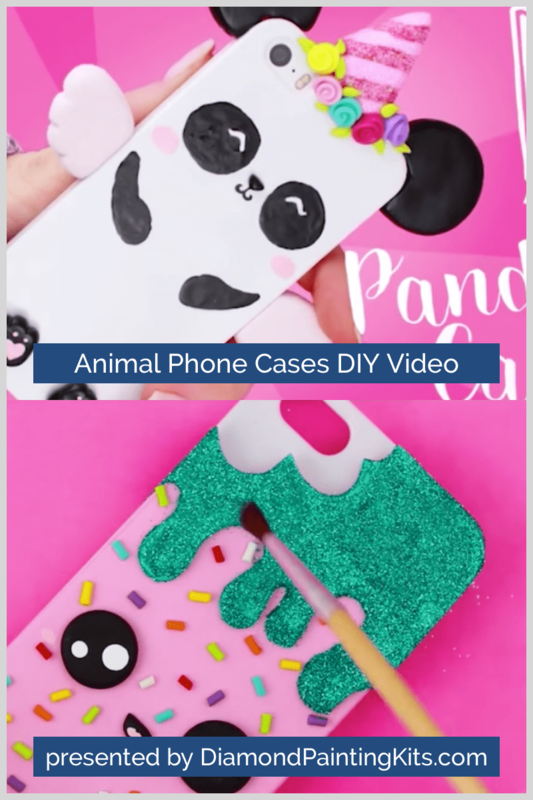 Want to make some DIY Phone Cases? In this video we show you how to make -5- of them! Don’t we love showing off our phones, but at the same time we have to protect them? So here’s a DIY that will solve that problem!